Update: James Delingpole, journalist and blogger, will be speaking at this event. 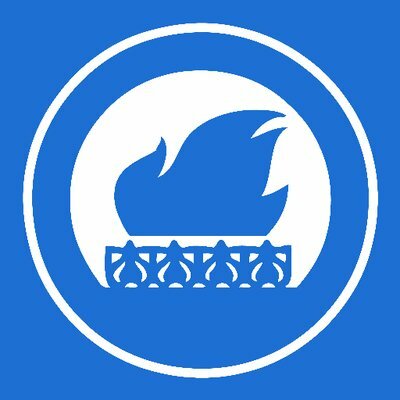 Today we’re pleased to announce a joint event with Forest, the smokers’ group, at this year’s Conservative Party conference. 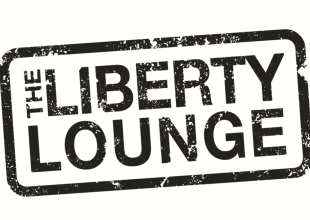 ‘The Liberty Lounge: Stand Up For Freedom’ will take place on Sunday 28th September at 9:30pm in the Hyatt Hotel, which is within the secure zone. There will be a drinks reception followed by 40 minutes of stand up comedy, building on previous Forest comedy events which have featured Canadian Tom Slade and Mancunian Justin Moorhouse, both of whom have appeared on Live at the Apollo and Michael McIntyre’s Comedy Roadshow on BBC One, and another star of Live at the Apollo, Australian Steve Hughes. Freedom of choice is a key plank of liberty, and Forest has worked hard against difficult odds on this issue for a number of years. We are proud to be working with them on this event – and more than a little excited for what promises to be a fantastic evening. Simon Clark, director of Forest, said, “We’re delighted to join forces with Conservatives for Liberty, a group that represents genuine liberals within the Conservative party.